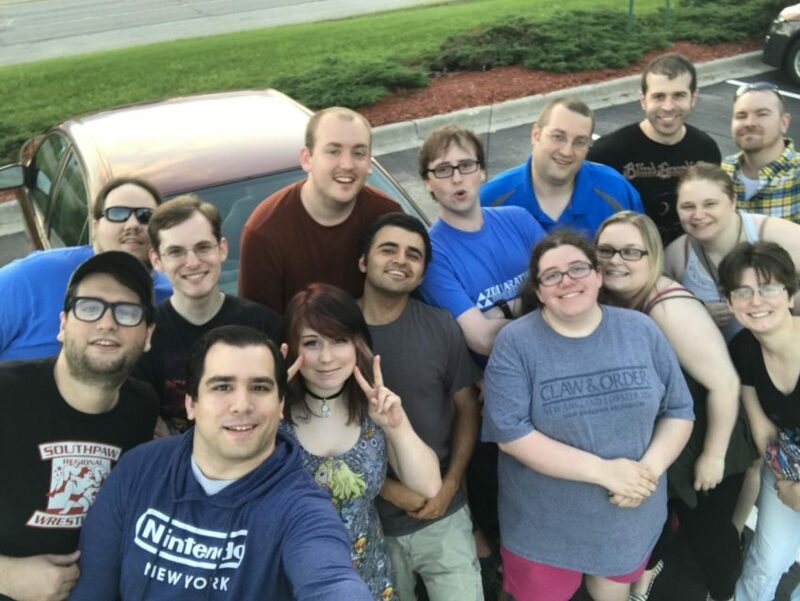 Zelda Dungeon had a great marathon in 2017, and 2018 is shaping up to be an even bigger event! 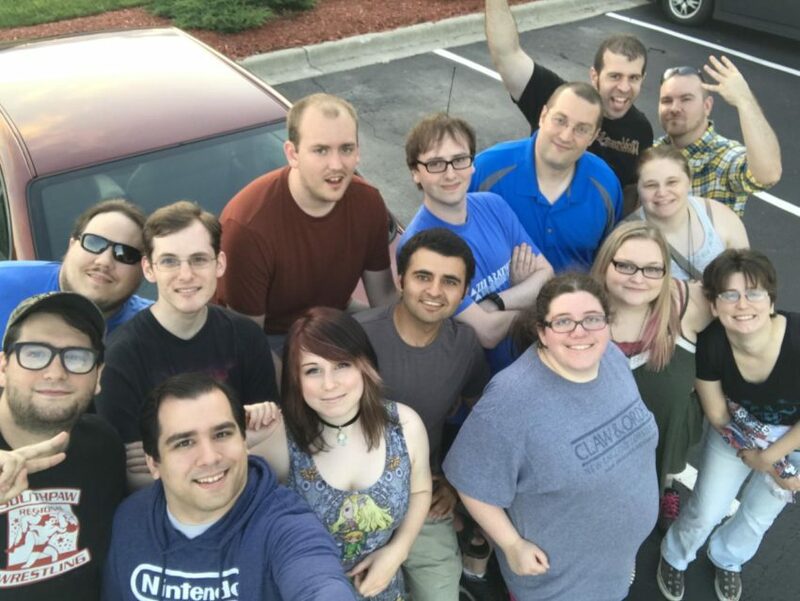 We have a big roster of Zelda Dungeon staff members from previous marathons as well as an injection of new talent this year. 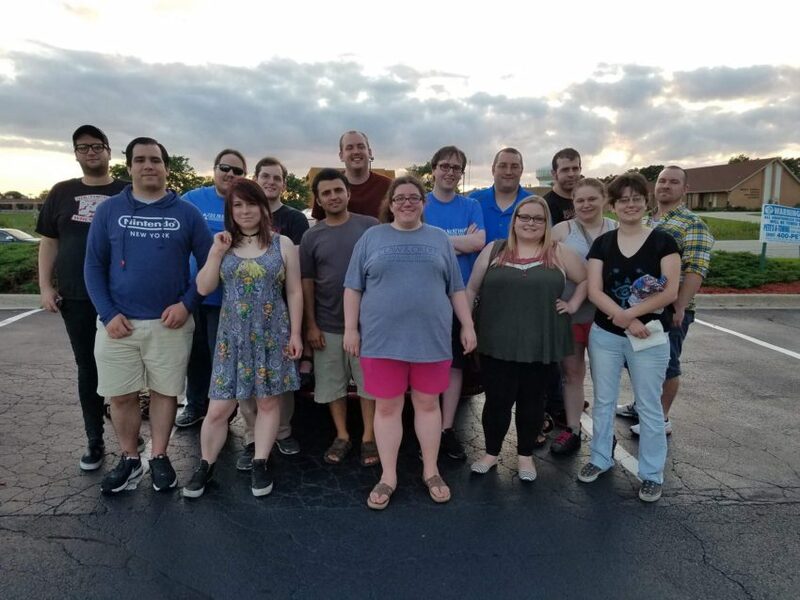 If you have a favorite ZD team member you’d like to follow along during the marathon, check out what games they will be playing at the marathon this year! Be sure to check us out on our Twitch page! The Zelda Dungeon Marathon will be raising money for the Extra Life charity this year and will be representing the Children’s Hospital of Illinois. Do donate to this great cause you can find our donation page set up here. Every year we try to create epic multi-person matchups between our marathon runners. We also try to push the limits to our hardware to create a high quality stream that is fun to play in and fun to watch! The Zelda Dungeon Marathon for 2018 will take place on Saturday July 14th this year. The roster of players that will be playing through The Legend of Zelda series is listed below. Four Swords Adventures, Four Swords, Faces of Evil, Wand of Gamelon will have any available racers swapping in and out.